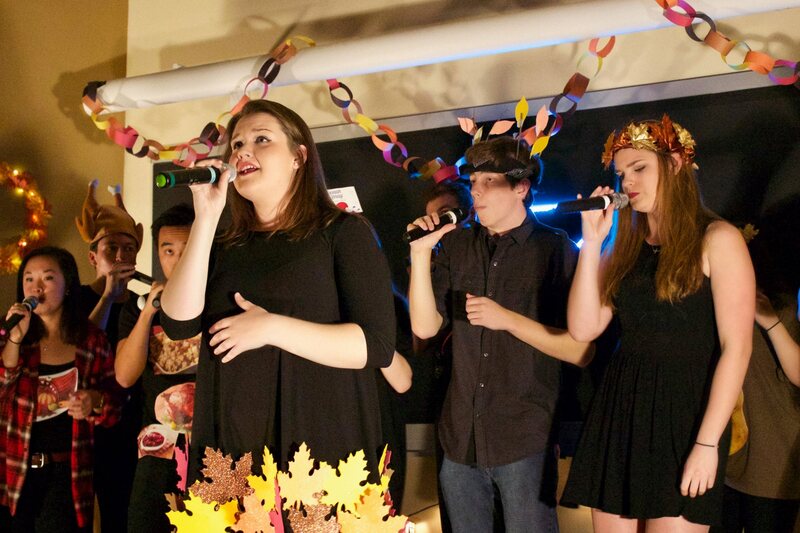 Sometimes, a cappella catches on to good music before the rest of the world. Okay, we're not saying that college a cappella was the first to catch on to how good Beyonce and Adele's music has been this year, only that it's possible their less popular songs are being performed more on college campuses than radio stations. And with the recent Grammy nominations of album of the year, which just so happens to feature Adele, chances are that more radio stations will catch on to the trend. As we recognize some of the best in music this year, it's only right to feature some of the best covers out there. In today's #WCW, the University of Pittsburgh's Pitches & Tones (points for their name) performs an exciting and vibrant cover of Adele's "Water Under The Bridge." It might just be us, but this female solo's voice has an impressive amount of personality and uniqueness to it, similar to Adele's.